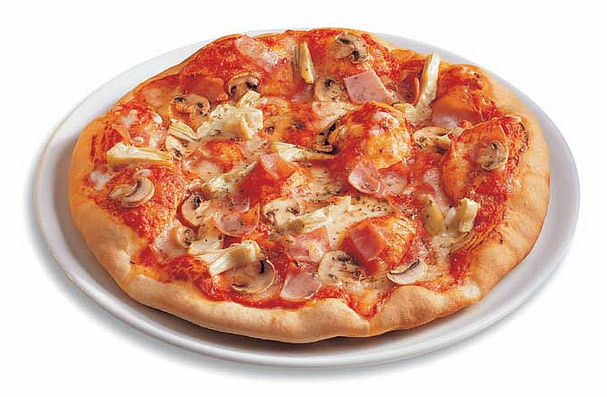 Alone or in company and suitable for a hearty and tasty meal at any time of year, the pizza is excellent, unique, perfect for any occasion. 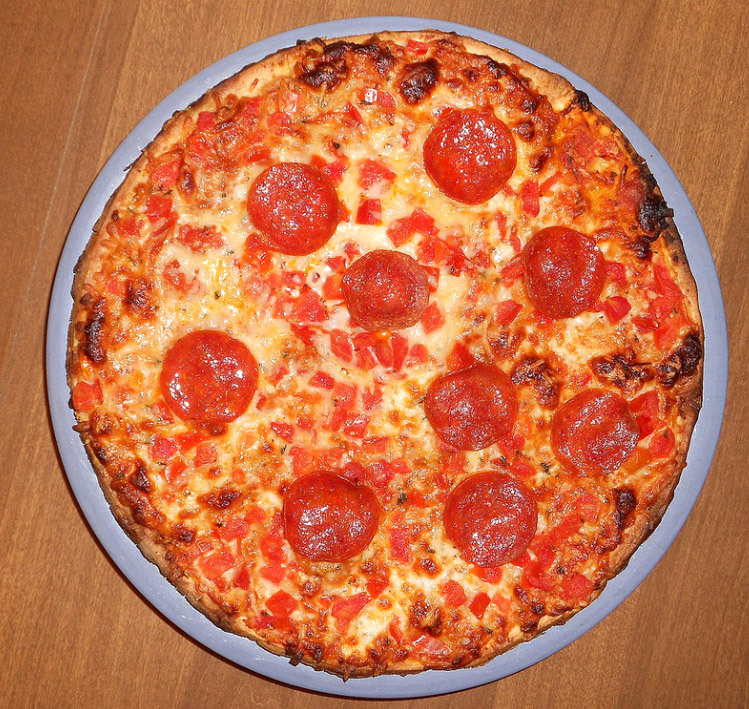 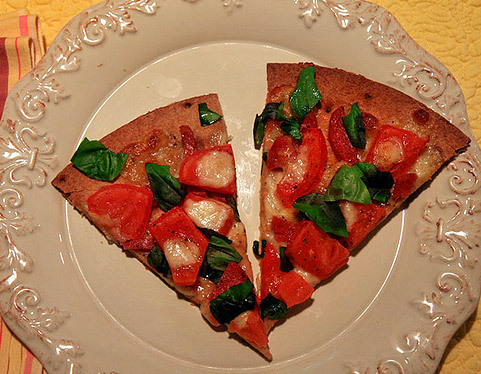 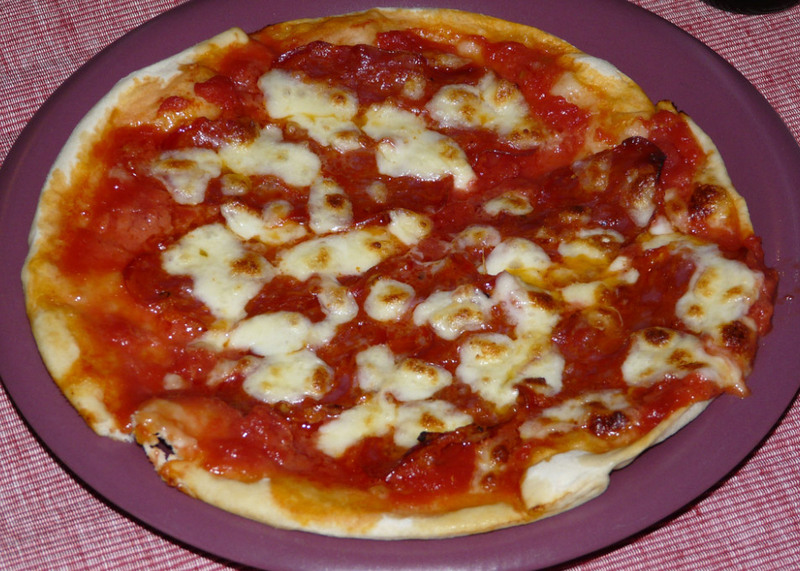 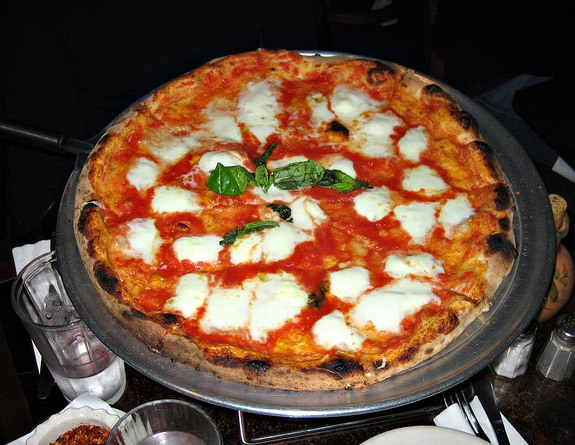 Note and spread throughout the world, pizza is generally considered an original dish of Italian cuisine, especially Neapolitan, so that this term refers to the round pizza topped with tomato and mozzarella, which is the best known variant of the so-called pizza Neapolitan pizza Margherita. 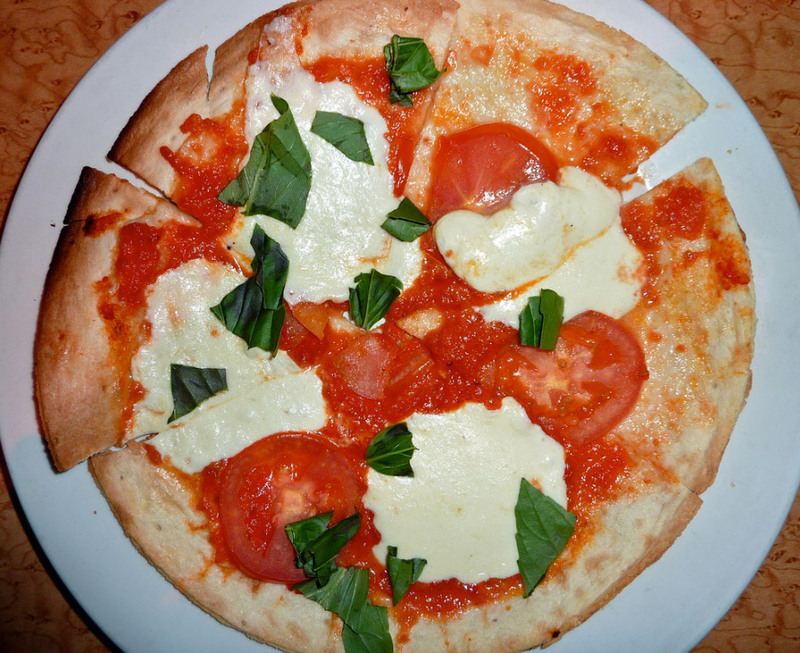 In addition to pizza margherita, there are other varieties whose names designate the presence or absence of certain ingredients that can help make this the most delicious and tasty Italian delights such as pizza capricious, rich ingredients, like the four seasons pizza. 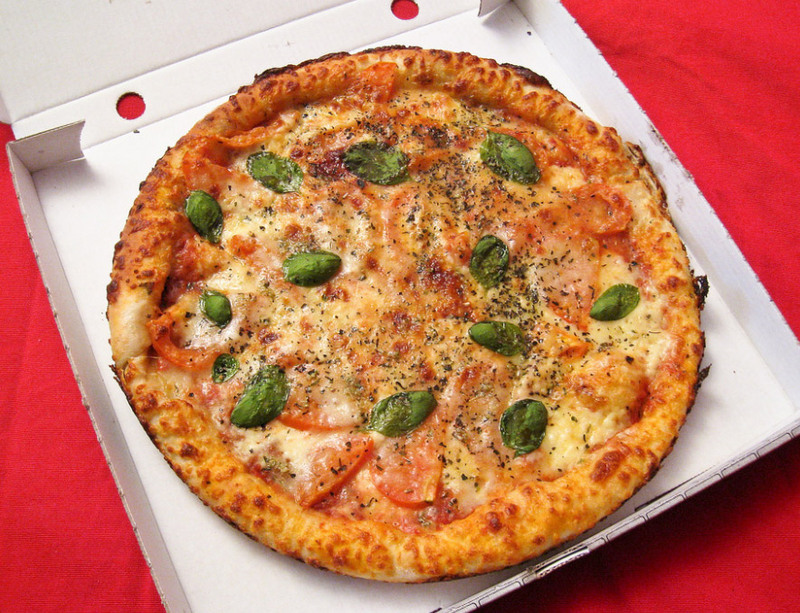 Among other types of pizza, even, for example, there are still in a spicy pizza, characterized by a tantalizing taste due to the presence of pepperoni, mushrooms, ham and much more. 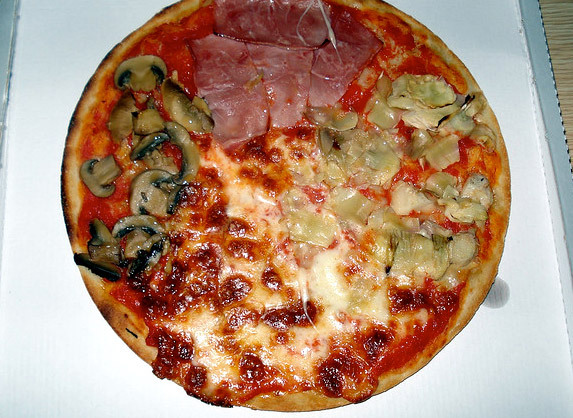 In short, a real delicacy to satisfy every palate.